We make new insulation easy! Years of partnering with general contractors! Since 2011 , Ace Insulation Inc. has been home to your premier insulation experts in Petaluma, CA, Sacramento, CA and Sparks, NV. 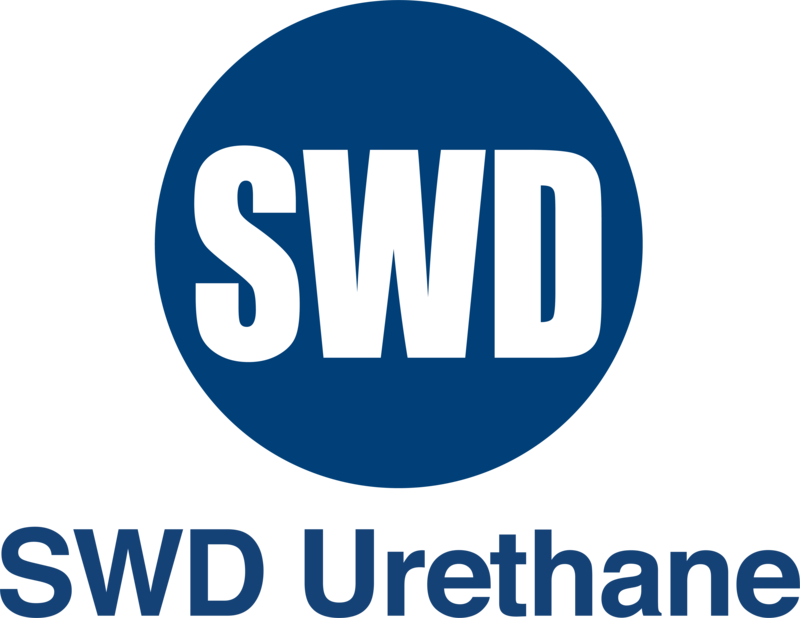 Our team takes pride in being locally owned and operated as well as in offering quality products, skilled services and customer satisfaction. 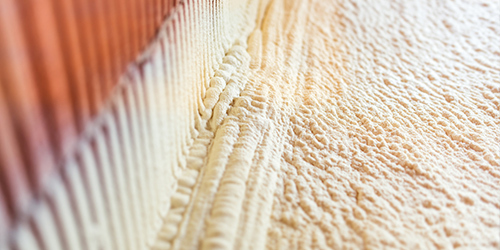 Whether you are building a new home or commercial space, or just have not updated your home or business insulation in Petaluma, CA, Sacramento, CA and Sparks, NV and surrounding areas in too long, when it comes to insulation installation, you need a business that you can count on to provide high quality, affordable products and services that will keep you and your family or business safe and comfortable. Here in Petaluma, CA, Sacramento, CA and Sparks, NV, that business is Ace Insulation Inc. We have been serving the area since 2011, and our team members have a combined 100 years of experience in the industry, meaning that we have the knowledge and resources necessary to take on any insulation job. As a family owned and operated small business, Ace Insulation Inc. is committed to treating each customer like a member of the family. That means we will always treat your property with the utmost care and respect, and put in the extra work to ensure an enduring and high quality job. 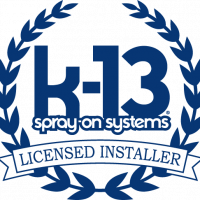 We love providing blown and spray foam insulation in Petaluma, CA, Sacramento, CA and Sparks, NV and surrounding areas for residents and businesses, and we hope to continue to do so for many years to come. 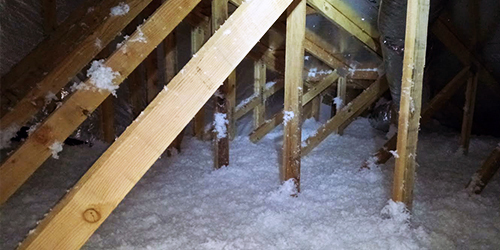 We provide a wide range of insulation installation services for both homes and commercial spaces. We are proud to be a local family owned and operated business in Petaluma, CA, Sacramento, CA and Sparks, NV. We use only the best insulation materials from the industry’s top brands. We have over 100 combined years of experience. Our rates are reasonable for any home or business.